Ofcom have confirmed that the latest series of Celebrity Big Brother will be subject to an investigation, following more than 25,000 complaints over Roxanne Pallett’s allegation that eventual winner, Ryan Thomas, hit her whilst in the house. Ofcom said that it was “investigating whether this programme broke our rules on offensive content”. Roxanne left the Celebrity Big Brother House in the days after the event, after hearing crowd chants to get her out of the house. Ryan received a formal warning following the incident. Ofcom said it had received 21,500 complaints about the initial incident, which aired during a highlights show in August. It said it received an additional 3,747 complaints after the show, taking the total number of complaints to 25,247. Pallett quit her job on York-based radio station Minster FM after facing a huge public backlash. 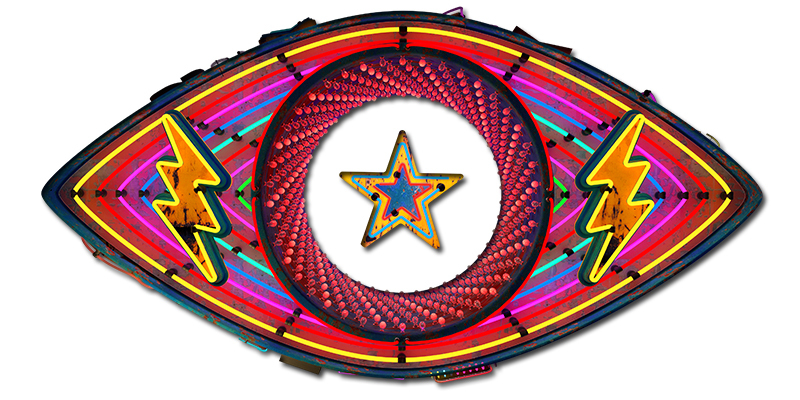 Big Brother continues nightly on Channel 5.